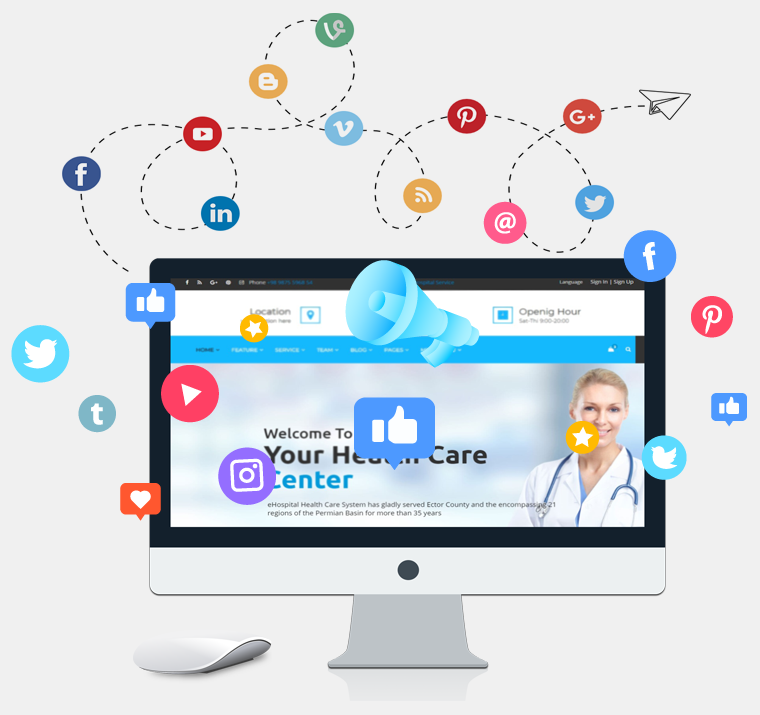 Refresh Healthcare is a leading digital marketing agency offering premium digital and internet marketing services to the healthcare sector in India. We understand the technicalities involved in each process and help our clients improve their bottom line through our services. We follow a digital marketing plan that helps us understand the specific needs of our clients and then we work our way through the various digital and internet marketing challenges to provide our clients with the best results. The first step in our specialized marketing program for hospitals is understanding their current website and taking control over it. 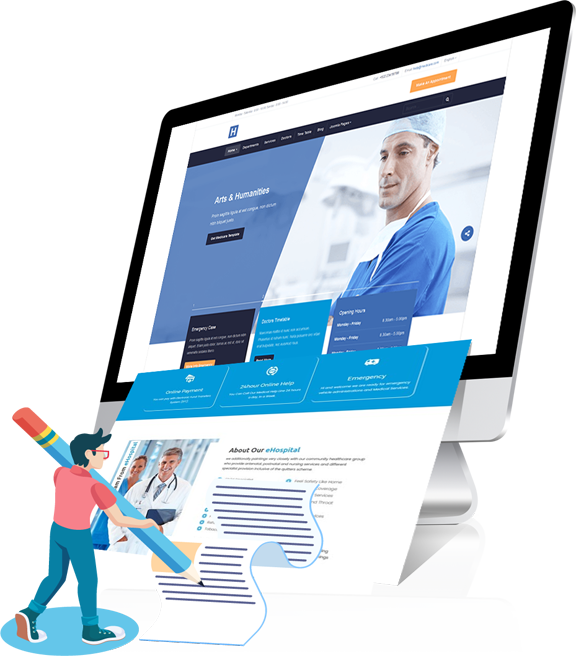 Internet and digital marketing are just making its ground in the healthcare sector of India, so you may have been going without your business website until now. Or, you may have invested a lot of money and efforts in creating a well-rounded website but are just not getting the results you expected. In either case, we understand and take over from where you started. 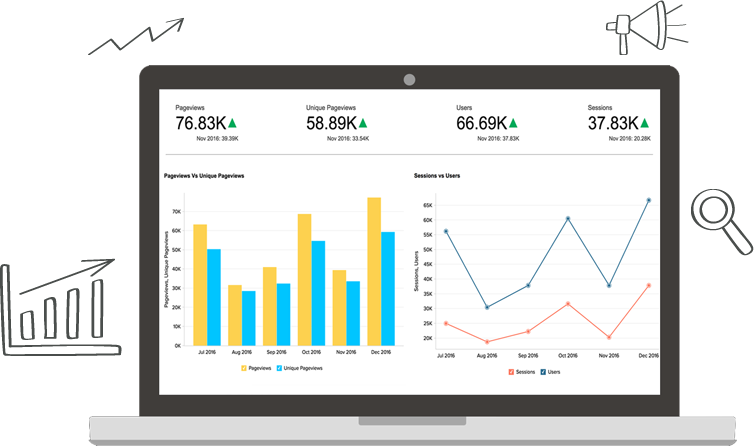 Once we understand your website thoroughly, we start tracking, measuring and monitoring your leads monthly. We make use of relevant programs that help us track all the contacts you were able to make with the clients through mobile or internet devices. Capturing leads translates to profit or loss for your organization. When we track this information, we know where we are lacking. We can then improve upon this through various internet and digital marketing efforts. Link building is very important if a hospital wishes to improve its search engine ranking. Our team works on link building for each of our clients through local directory listings. We add your hospital business to different directories, which improve your exposure. You need to have the perfect website if you wish to rank higher in the search engine rankings. If your current website doesn’t have all the necessary pages that must be there for it to be a good website, we will create them for you. We optimize each page of your website with the relevant keywords. We also work on optimizing your content for the geographical location you are serving. All of this leads to better search engine ranks and more sales. 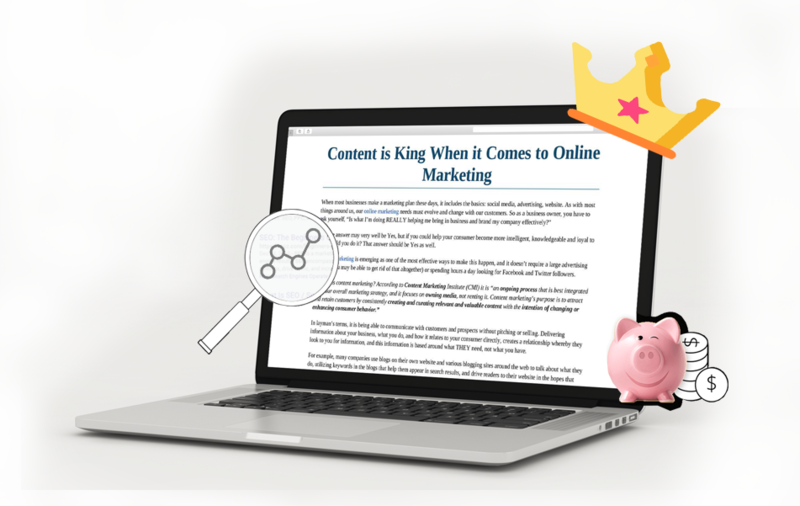 One of the main ways to keep you up in the search engine rankings is by creating consistent and regular high-quality content for your website. We understand that you don’t have the time to work on a new blog every other day or week. 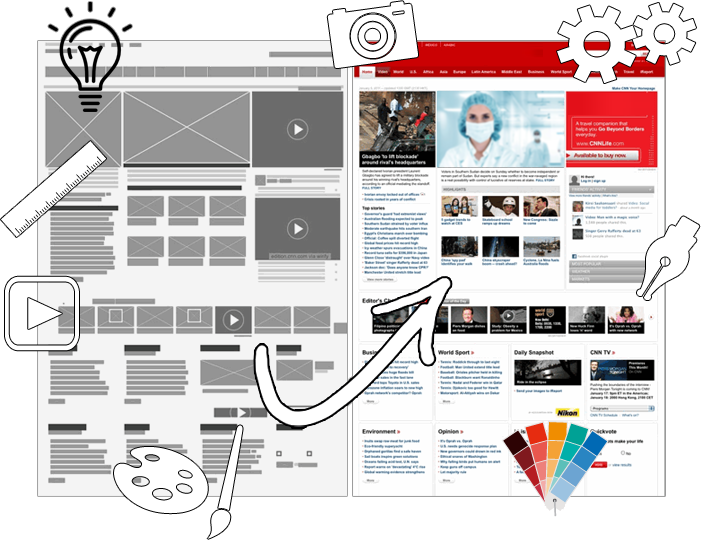 The content development team at Refresh Healthcare constantly works on developing new and informative pieces of content for your website. It helps in building your position as a credible and authoritative source of information. Customers will keep coming back to your website when they are looking for information and may even consider contacting you for any medical services that they need. Social media marketing is very important today to capture the right audience. At Refresh Healthcare, we not only create but also build and maintain your social media profiles. Social media is a great source of marketing, especially when it comes to word-of-mouth kind of promotion. When someone likes their experience at your hospital, they are going to talk about it, and it can help you bring more people to your service. They may even recommend you to their friends and family, and the number of customers will continue to grow steadily. Email marketing is one of the most effective ways to build your leads and get more patients to come to your hospital. We have a team of experts who have worked on various email marketing campaigns for many healthcare companies in India. 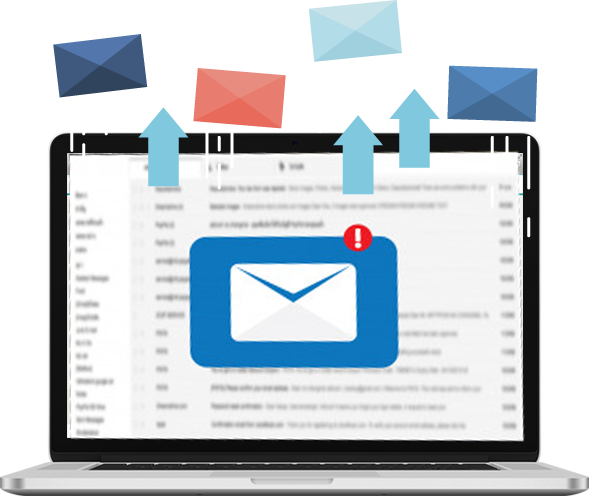 We will devise a specific email marketing strategy, which will improve our lead generation efforts, which translate to more sales. Pay per click is another effective form of marketing that isn’t going anywhere any time soon. Your internet and digital marketing campaigns will not be complete unless you have a perfect PPC program in place. 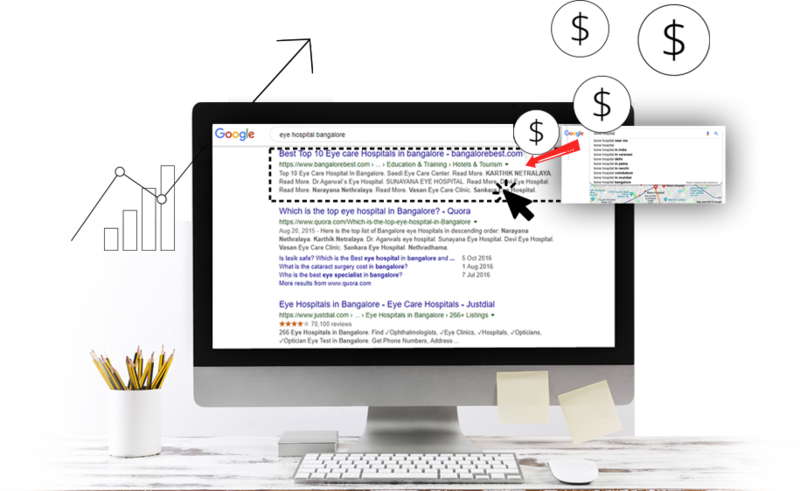 We not only initiate but also manage your PPC programs. This leads to a better return on investments and more patients preferring you. As with all other industries, the healthcare sector’s efforts to acquire new clients have also gone digital. For the most part, this shift has been really beneficial for hospitals. Digital channels offer better measurement and targeting options than any other form of traditional marketing approach, which makes it cost-efficient and highly effective. Internet marketing for hospitals in India is also considered serious by the management because of the many benefits it offers. 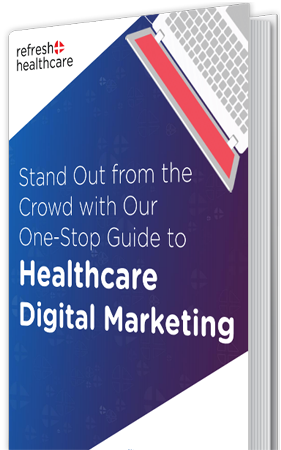 Many hospitals and other healthcare organizations are working on their internet and digital marketing campaigns to get the best out of it. 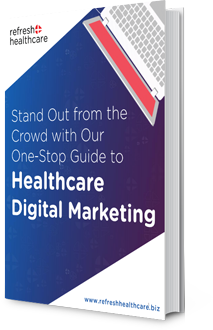 Refresh Healthcare is one of the best companies offering digital marketing for hospitals in India. 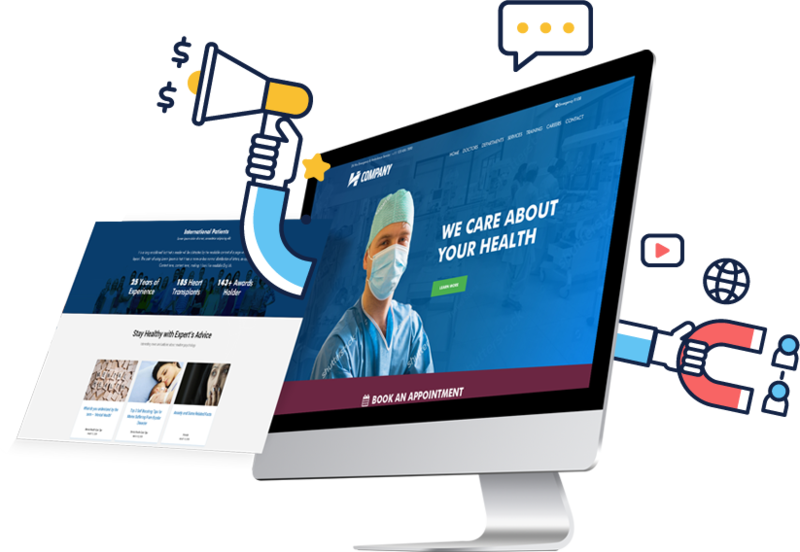 We have worked on internet marketing for hospitals and have helped many healthcare organizations improve their online persona and get the desired results.